All Cobb Island homes currently listed for sale in Cobb Island as of 04/24/2019 are shown below. You can change the search criteria at any time by pressing the 'Change Search' button below. If you have any questions or you would like more information about any Cobb Island homes for sale or other Cobb Island real estate, please contact us and one of our knowledgeable Cobb Island REALTORS® would be pleased to assist you. "This Gorgeous Waterfront Home overlooks the Neale Sound with 110' of Protected Waterfront and Metal Bulkhead. Private 150' Pier with Electric Boat Lift. The Main Level Master Suite has full water views, two walk-in closets and jacuzzi tub. Enjoy more breathtaking views from the sunroom or concrete patio. The back yard is partially fenced in and private. Need extra room for your guests? This home has an in-law/au-pair suite with a separate entrance, full Kitchen, Bath, Washer and Dryer. This is a Perfect home year-round or as a Vacation Home with plenty of room for entertaining. You will love this golf cart community with Waterfront Dining and Weekend Entertainment in the Summer!" 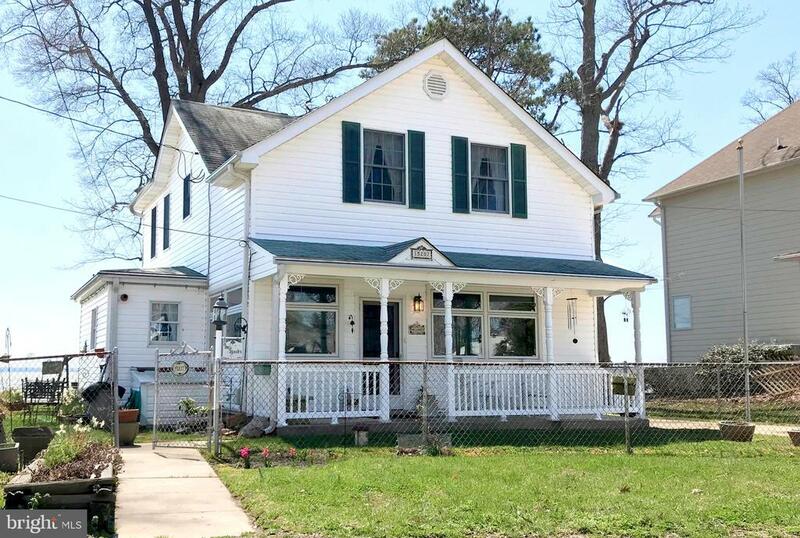 "Charming Waterfront Victorian style home with character at every turn. 5 bedrooms, 2.5 bathrooms. 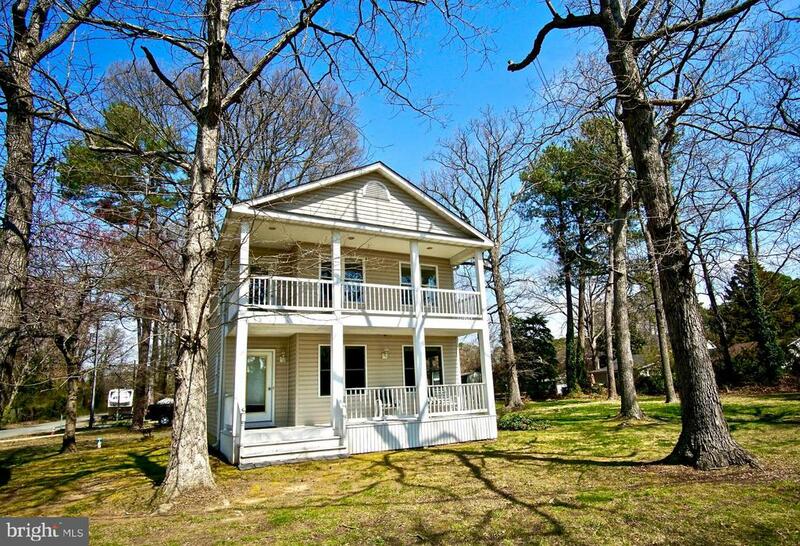 Located on almost 2 acres of land and with 400' of water frontage on the Neale Sound, a tributary of the Potomac & Wicomico Rivers. The home was built in 1889 by the Vickers family and is the Site of the First Wireless Radio Voice Transmission. 4 wood burning fireplaces have local crushed oyster shells used in the mortar between bricks. The attic is floored and can be made into an additional living space. 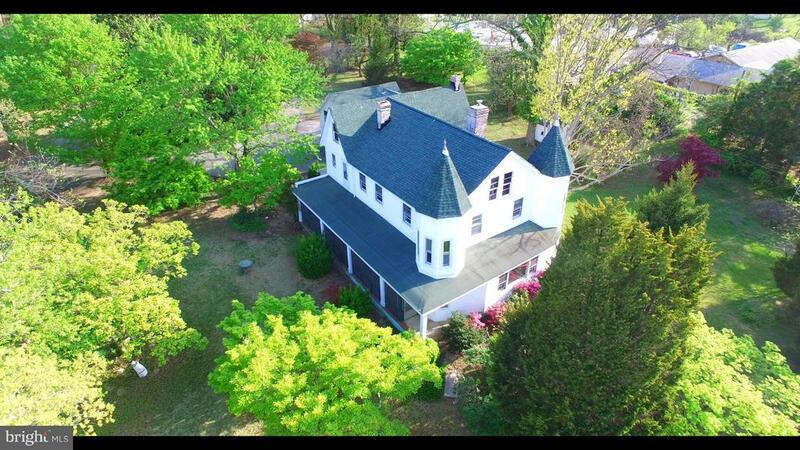 Property also features a Carriage House and a circular driveway with plenty of parking for guests. Think of all the possibilities: Charming Home, Bed & Breakfast, Tea House!" "Unique opportunity for privacy on the water. 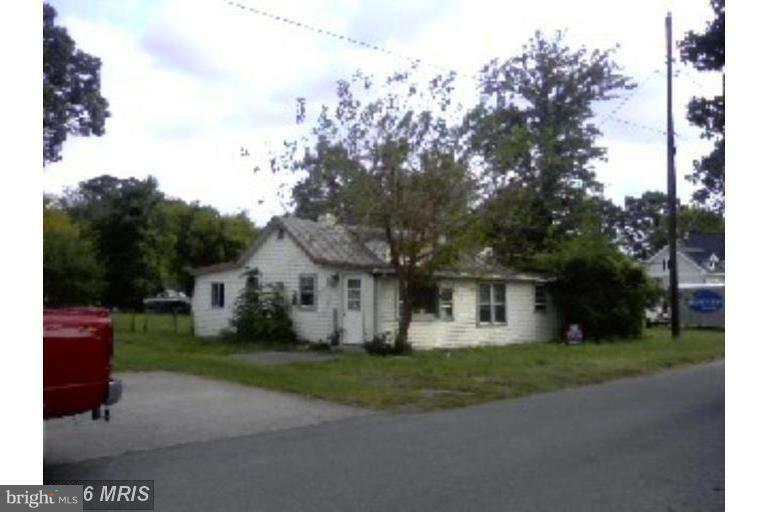 This is an Estate Sale and the home/property needs some updating. LR, DR, Fam RM, screened porch, slips for several boats, out building and carports. Great back lawn for family activities. 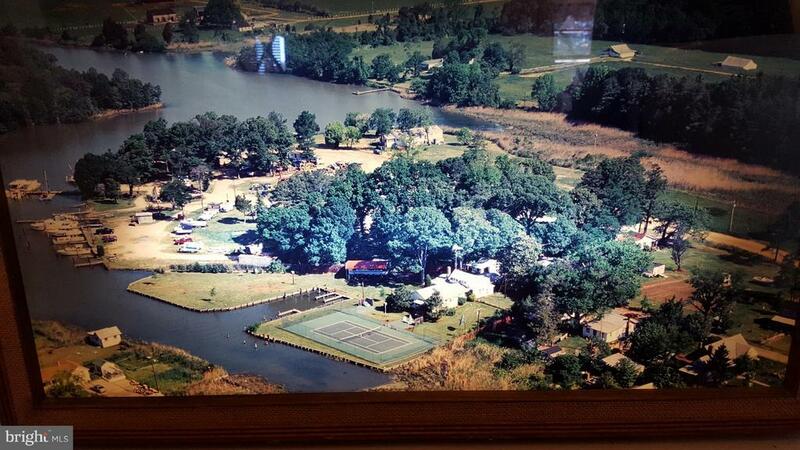 And a tennis court, too!" 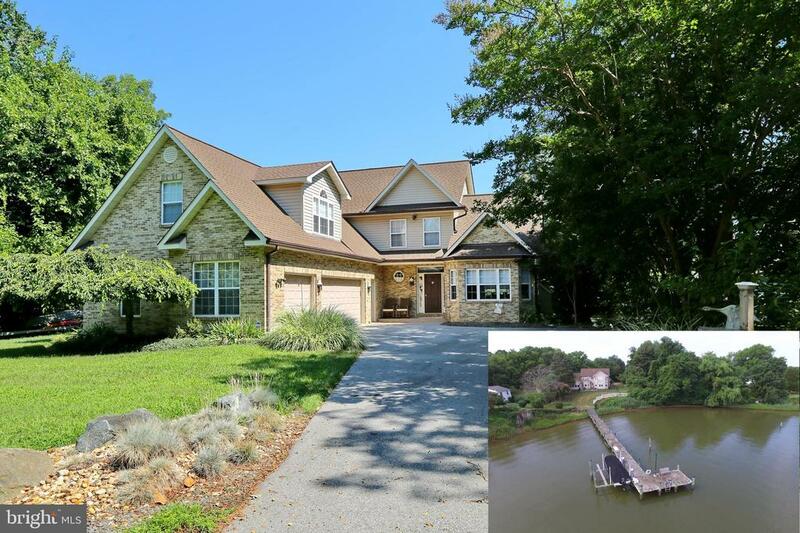 "Spectacular Sunsets Over the Potomac River from this Waterfront Home with 2-Level Pier! 2-story home with 4 bedrooms and 2 full baths (one on each floor)! Covered front porch! Open living room and dining room with Potomac views! Eat-in kitchen! Family room! Florida room with wall of windows to enjoy the sunsets and the water view! Pella windows! Brick rear patio with brick BBQ grill! Fenced on 3 sides - Potomac on 4th side! One bedroom on first floor and three on second level! Detached shed! Low maintenance exterior with vinyl siding, porch rails, posts, and trim. Age is misleading as there have been 2 high quality renovations - a first floor renovation and addition in 1969 and an entire 2nd floor was added in 1992! Concrete driveway for off-street parking! Highly rated schools! Cobb Island is a unique water oriented community with restaurants, coffee shop/cafe, grocery, post office, modern playground, community activities and more! Listed at it's appraised fair market value of $420,000!" "AMAZING! Custom 3 lvl house! Gourmet kitchen featuring new appl, granite! Open floor plan perfect for entertaining. Mstr Ste w/lux bath and doors to deck. Big house with 5 bedrooms, 4 baths and many rooms to sit around. Well maintained house for summer BBQ. Amazing Airbnb potential in the summer, Relaxation in a jacuzzi New Deck to be completed soon! Truly one of kind!" "CLICK TOUR LINK TO SEE 3D TOUR, Spectacular Water Views! 2 Story Porches with views from both. Across from public access. Master on the main, level. Large family room on upper level with wall of windows to enjoy the view. 3 generous bedrooms on upper level, Laundry on upper level." "Click camara icon to see 3D TOUR Southern colonial, dual porches (Master bedroom with private porch), laminate flooring, stainless steel appliances, open floor plan, deck, shed pellet stove. Great starter home! Cobb Island has a beautiful playground, public water access, shops, grocery store & post office." 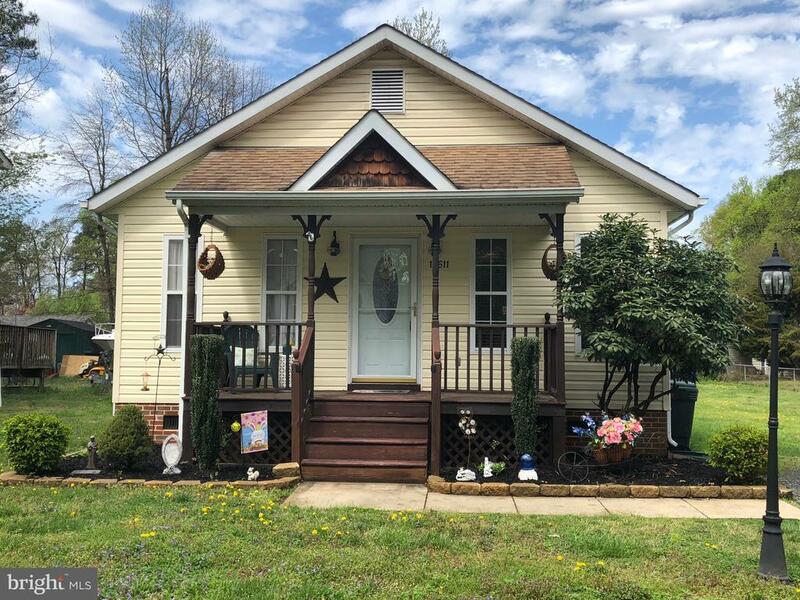 "Get away from the hustle and bustle and the stressors of everyday life in this absolutely adorable, well kept, 2 bed 2 bath rambler! Come relax on the front porch and enjoy the Island Life! 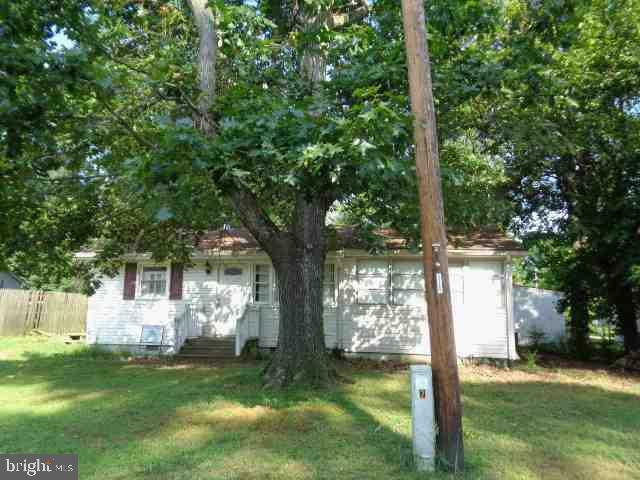 Situated on 3 lots, this home offers potential for expansion. Perfect for first time homebuyers, those looking for a vacation getaway or someone looking to downsize, this home offers many recent updates including: new tile shower in master bath, new tub insert & toilet in hall bath, HVAC only 3 years old, and Newer Washer and Dryer. Sale Includes Additional Lot (Tax ID 05 041058) With its own Fire Department and Community Amenities such as a playground and marina, this home has something for everyone. 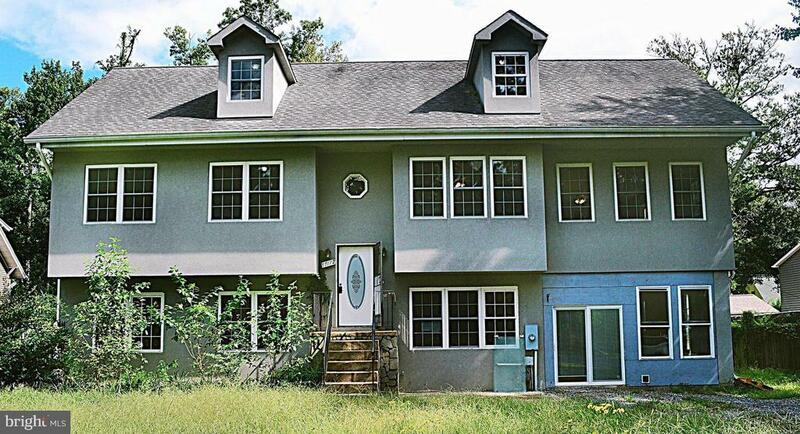 Recently Reduced and Priced to sell, this one is sure to go fast!" 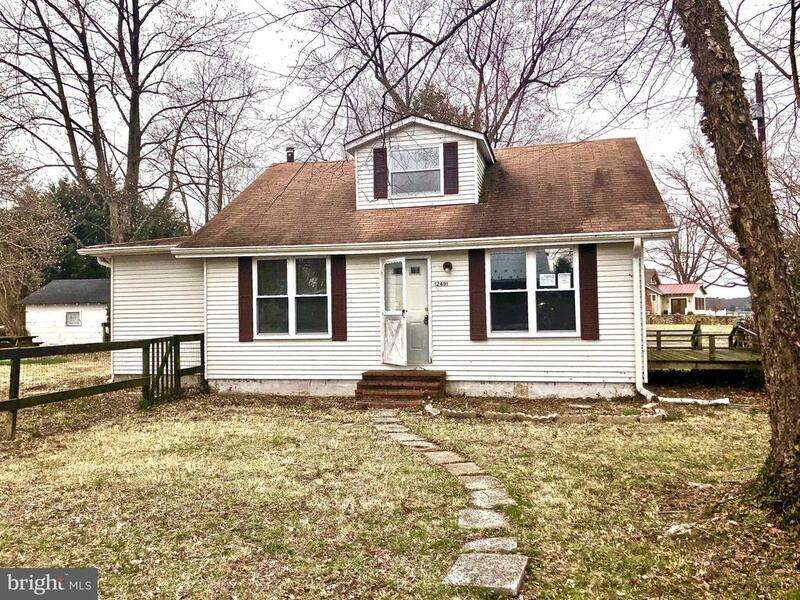 "Water views from this property, so much potential, huge fenced in yard, corner lot, 2 bedrooms full bath on upper level, bedroom and bath on the main, large porch off the back"
"Call 866-539-1088 for more information. 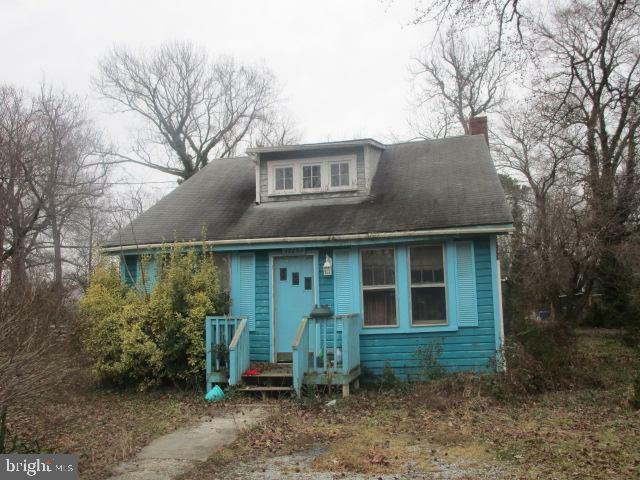 Submit bids & registration at https://www.hudsonandmarshall.com/property-details/17949-cypress-drive-cobb-island-20625-m d-united-states. All offers are subject to Seller's conditions & approval. Property is vacant. For interior access, please email mailto:access@hudsonandmarshall.com"
"This is a double lot with deep well and septic hook up available. Most lots on Cobb Island are not build-able due to the moratorium but this one has it all. Just need to rebuild and you can also possibly have no impact fees. Great location with beautiful water views. Tons of potential in this lot and a rare find on Cobb Island. Enjoy the relaxed life on the island and all it has to offer." 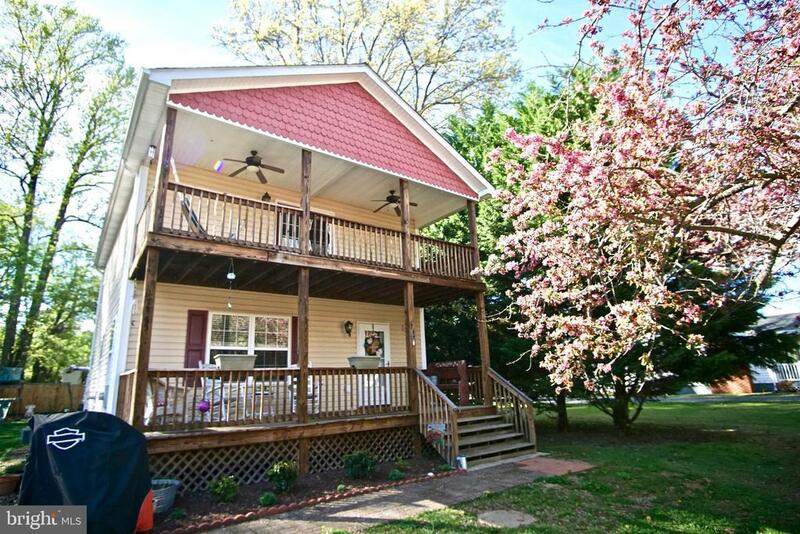 "Check out this cute cape cod style home that's just a short distance from the water. The property is under auction terms. The auction will begin at 8:00 a.m. on April 8th - April 10th. The property is occupied and as such, the occupants are not to be disturbed. See details at Auction.com." "Buildable Lot with Beautiful Water Views! This lot has a sewer allocation hook up, is flat mainly cleared, has a custom shed with electricity~and a beautiful stone driveway. Buy it for your toys, build a home with a TRUE water view!! 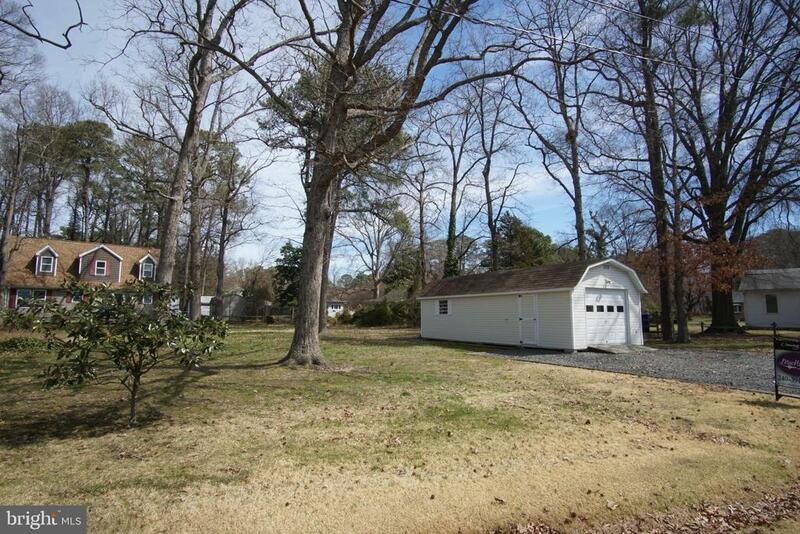 Located across from public right of way, (no one can build and obstruct the water view)"